SEW EXPO IS GOING ON NOW THROUGH SUNDAY! You still have plenty of time to come to the Expo at the Puyallup Fairgrounds. 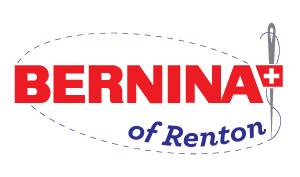 And remember, we are the ONLY Bernina dealers at the Expo and you will find our main machine booth in the Pavillion! If you are looking for a Q20 or 24 longarm machine, you will find them in the Showplex building. We also have those fabulous RMF cabinets for sale AND be sure to try out the Q20 sit down quilting machine! We have something for everyone! 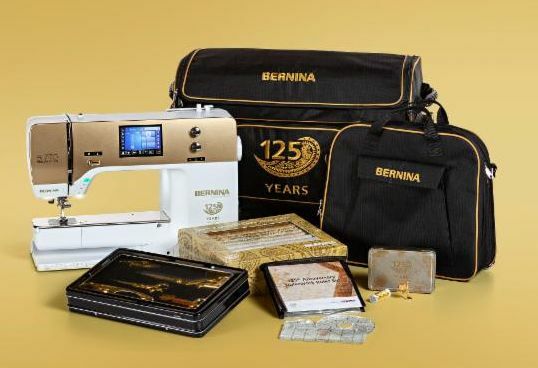 In the Bernina Classroom this year we are providing the 770 Gold Edition machine for the use of those taking classes. The 770 Gold package is sold out everywhere, but we were lucky enough to have reserved 35 of these machines for use at Expo. We will be offering these machines at a reduced price and you will want to come try one, either in the classroom or in our show booth in the Pavillion. 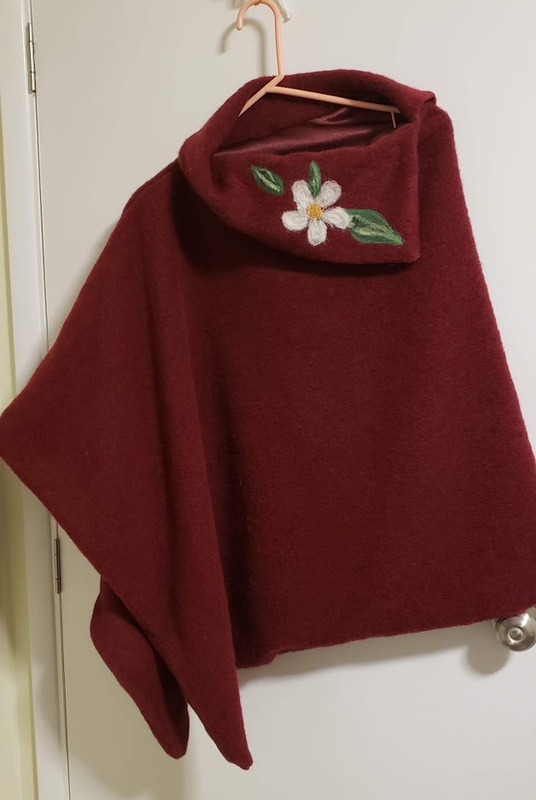 ANOTHER FUN CLASS FOR YOU EMBROIDERERS! Each month will feature a project-based class that includes information about stabilizers, thread, needles and processes appropriate for various embroidery projects such as free standing lace, quilting by embroidery machine, borders and alignment, mastering T-shirts and sweatshirts, piecing in the hoop, multi-hooping, monogramming, and many more topics. 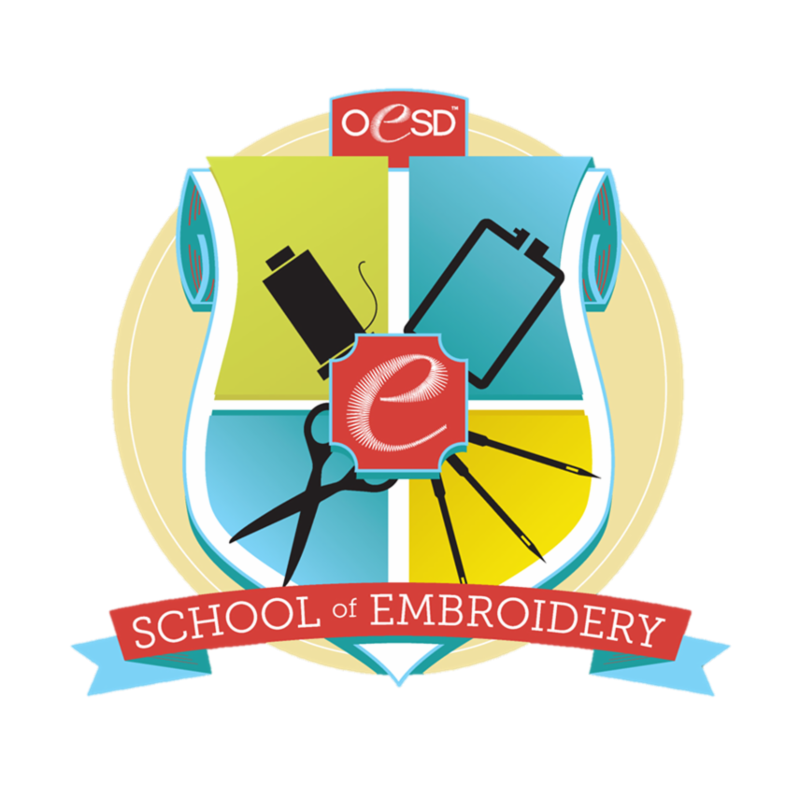 Classes will be taught by Debbie Bean, an OESD Certified Embroidery Specialist. Each month students will receive an instructional video, step by step instructions, supply list and project design files. All brands of machines and experience levels are welcome. Knowledge of loading designs to your machine and its operation in embroidery mode is needed. Be watching for date, time and cost details. Cost of kit will vary from month to month. We are planning to begin classes on Wednesday, April 24th 10 to 2 pm.. Click here to email Debbie Bean with your questions. Pick the class that works best with your schedule. These classes are free for those who have purchased their software from us. There is always something new to learn each month. Don't miss it! AND MY KITCHEN TABLE, LIVING ROOM, CLOSETS AND BEDROOM!" 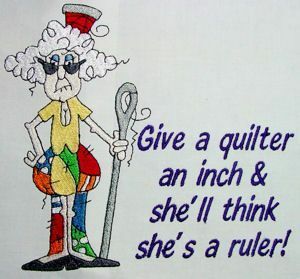 If you are a quilter and you would like to finish all those tops yourself instead of sending them out to get quilted, then listen up! I wanted to try out these Bernina rulers and I'm glad I did. There IS a learning curve so plan accordingly. I worked on a multi colored quilt with small piecing and although my thread doesn't match all of those colors, I was able to make it work. I got better at it as I spent more time. I am not yet ready to tackle a whole cloth quilt!! BUT, I'm sure feeling more confident than I was in the beginning. 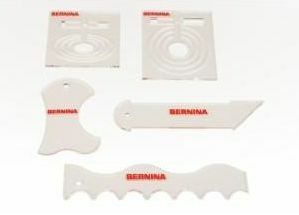 In addition to the rulers, you will need the adjustable Ruler Foot #72 for your Bernina. AND LOOK BELOW....THIS FOOT IS 25% OFF THROUGH MARCH! Please consider purchasing this set from our store. It will provide you with hours of endless creativity! 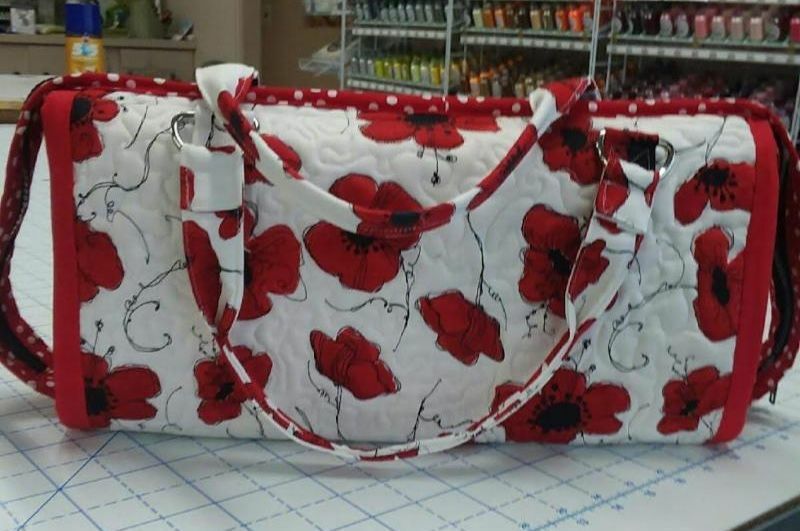 Here is a link to the Bernina webinar that I found very helpful. You will too! 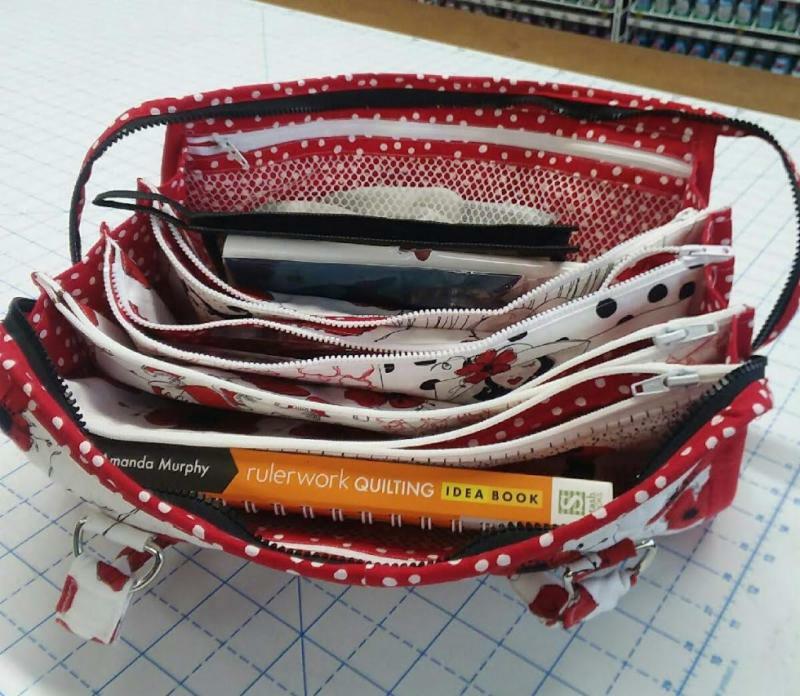 Let Patty show you how to make this fun and useful ruler bag. Though it is similar to the Bionic Gear Bag, there are some significant differences. It is taller and longer (to hold your rulers) and the side doesn't drop down. It also has inside pockets. 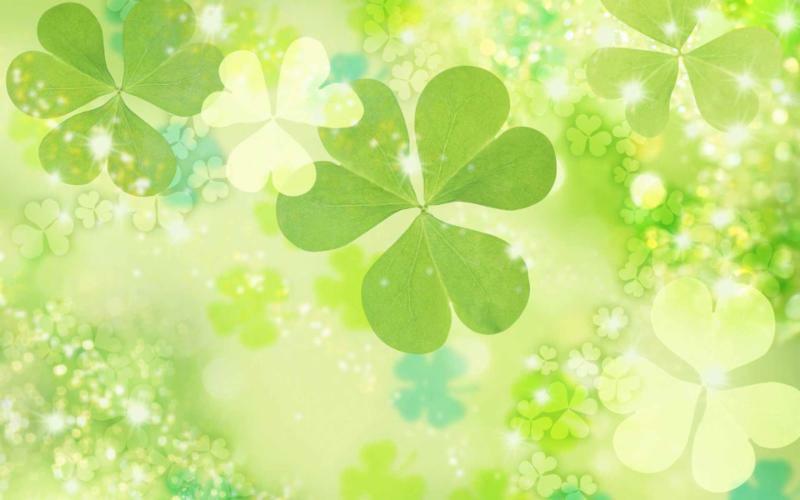 Class will be Wednesday, March 27th from 10 to 1 pm. Cost is $45. 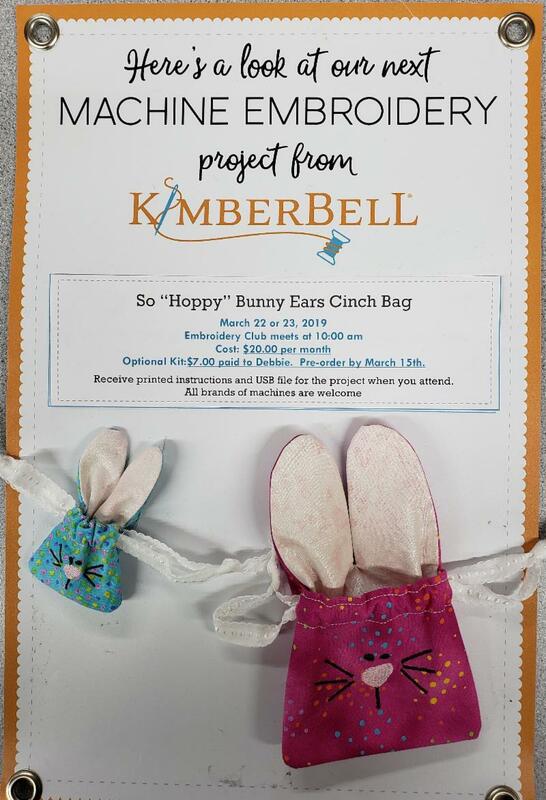 You will need to provide your own fabrics and once you sign up and pay, the supply list will be emailed to you. THIS CLASS WAS RESCHEDULED FROM FEB. 13TH DUE TO SNOW! Call us at 425-255-8673 or click here sign up. 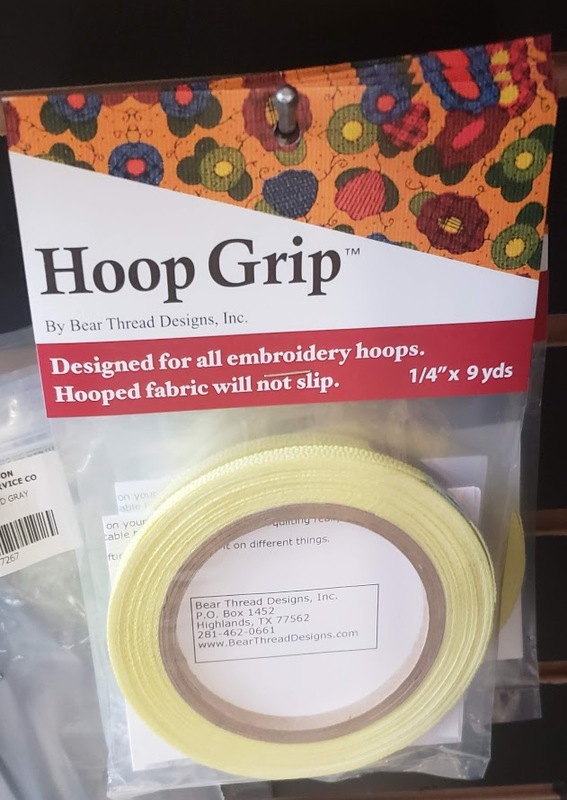 Do you use Hoop Grip on your embroidery hoops? Once you have this on the inside of your hoop, you will wonder how you ever got along without it! Stop by the store and pick up a roll. One roll is all you need. This stuff stays put on your hoop and will allow you many, many hoopings before you need to think about replacing it. It has an adhesive side so you just need to peel off the protective liner, apply to your hoop and you are off an running. Instructions are included in the package.